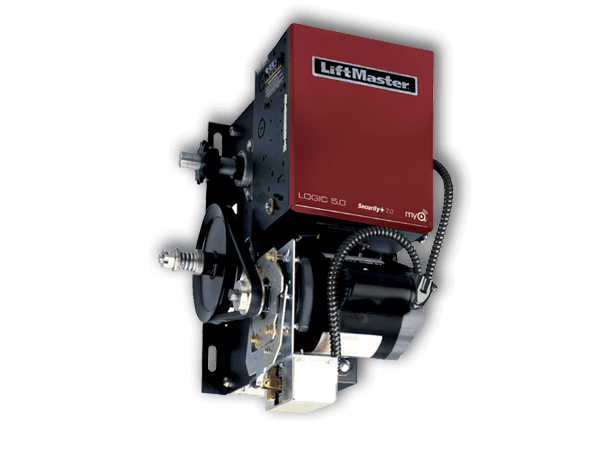 The RBH model is an industrial-duty jackshaft door opener is designed for use on vertical or high lift sectional doors, rolling doors and grilles. Solid-state Logic 5.0 (L5) circuit board. Efficient V-belt primary dire, chain/sprocket secondary 2-year warranty. 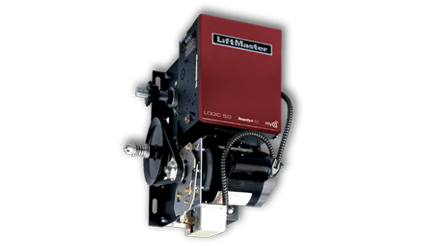 Door speed approximately 8 to 9 inches (203 to 229 mm) per second.